Let us help you enhance your stay and make every vacation day count. 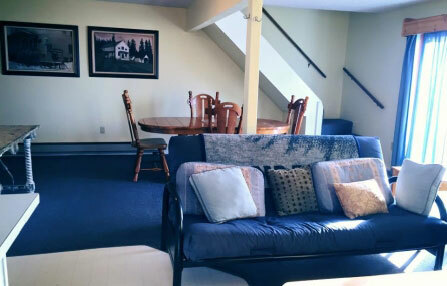 We are happy to check dates, times and availability for you. Enhance your stay by adding on any one of the following experiences to your booking. Our guests tell us this is a trip of a lifetime. 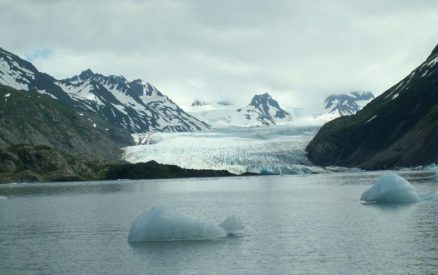 The Guided Bear Viewing Day Tour, Katmai or Lake Clark National Park, is approximately a 5 Hour Bear Viewing Tour, available from May 17 to Sept 20. 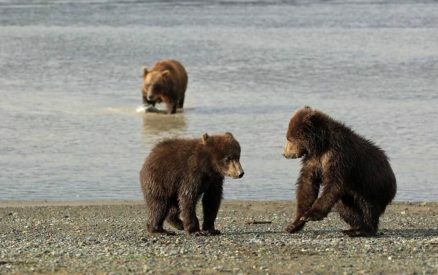 This Guided Bear Tour Includes: The Services of an Alaskan Naturalist Guide; The Aircraft and Pilot of a Commercial Rated CFR135 Alaska Air Service; 1 Hour scenic flight from Homer to the Pacific coast of Katmai or Lake Clark National Park; Approximately 3-4 Hours of guided bear viewing with a guide. 1 Hour scenic flight returning from Katmai/Lake Clark to Homer. Volcano and Glaciers flightseeing (weather permitting) at no Extra Charge as we go right past and over them on our route anyway. In the course of the bear viewing trip it is reasonable to assume you may walk a total distance of 1 to 1 1/2 miles. Weight Limitation is 200lbs per person. 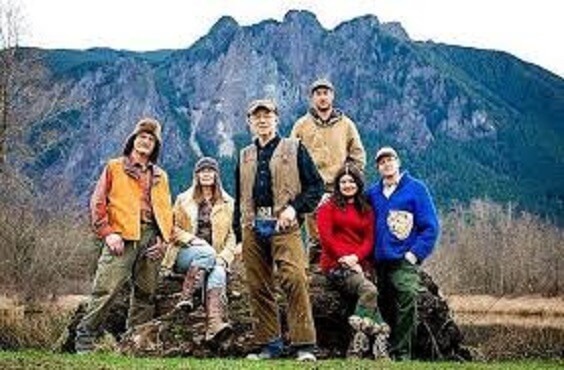 For the Last Frontier Reality Show Fans out there you won't want to miss the Kilcher Homestead Museum Tour in Homer, Alaska. Check at the front desk for information and times. 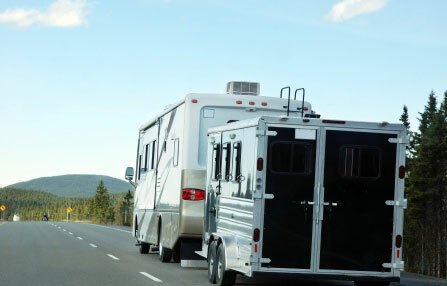 Once your tour is arranged you be given directions to a small parking lot with signs directing you to a small cabin just off the parking area of the Kilcher Homestead. 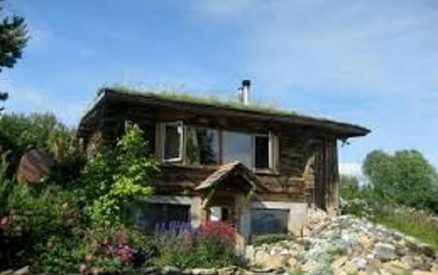 Once at the cabin we were given details about the homestead along with history about the Kilcher Family. The cabin is the actual cabin Yule built and lived in with his wife and 8 kids when he arrived in Homer. A family member is usually on site to talk about the history of the Kilcher Family and the homesteading days. There is always a guide available for questions. Well worth the $20 per person donation. 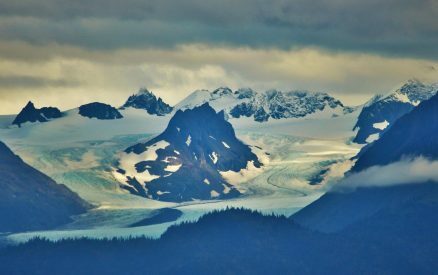 This easy, popular 3.2-mile hike departs the Homer spit at 11:30 a.m. and returns to about 5 p.m.
It’s a perfect and popular hike for families seeking a half day of fun. Bring your own water/snack and don't forget your camera. You MUST see this place! 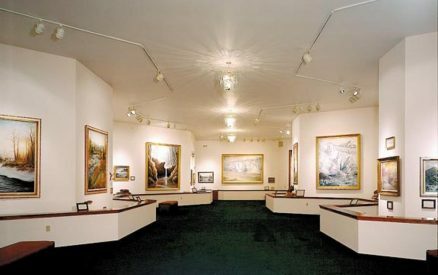 It is an awe-inspiring combination of art gallery, sanctuary, and museum. All the works are Norman Lowell’s, and you are likely to meet him and his wife, Libby who are both just wonderful people. Norman Lowell, a humble but obviously extremely gifted gentleman is a delight to talk to. You can also stroll up the path past their house and see the log cabin that he first built in 1958 when they homesteaded and in which they raised their five children. The gallery is a breathtaking building and an architectural wonder in itself. You won’t want to miss this special place. 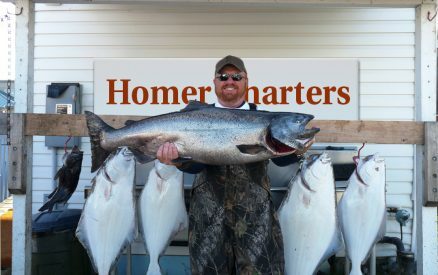 We have many guests who consider it one of the top highlights of their stay in Alaska. 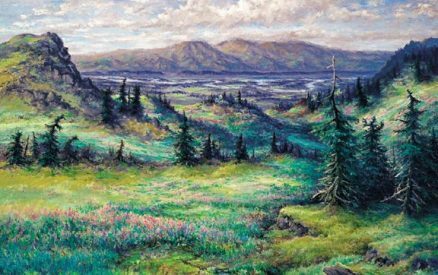 The artwork collection is in a little tucked away gallery and is a beautiful representation of the beauty of Alaska. This place is a hidden treasure trove. Daily 5:00 pm ferry departure is available for The Saltry dinner customers. This trip does not visit Gull Island. Meals are paid for separately at The Saltry. This trip does not visit Gull Island. 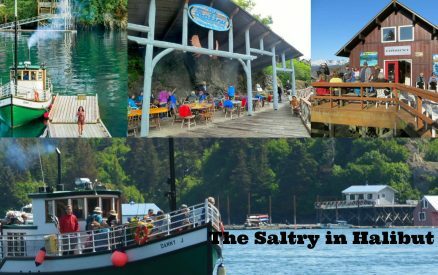 You’ll have three hours to dine at the Cove’s local restaurant, The Saltry, visit the galleries and explore Halibut Cove. At 9:00 pm it’s time to head back to Homer; arriving Homer Spit at about 9:45pm. Ferry fare is $41 p/p including tax. 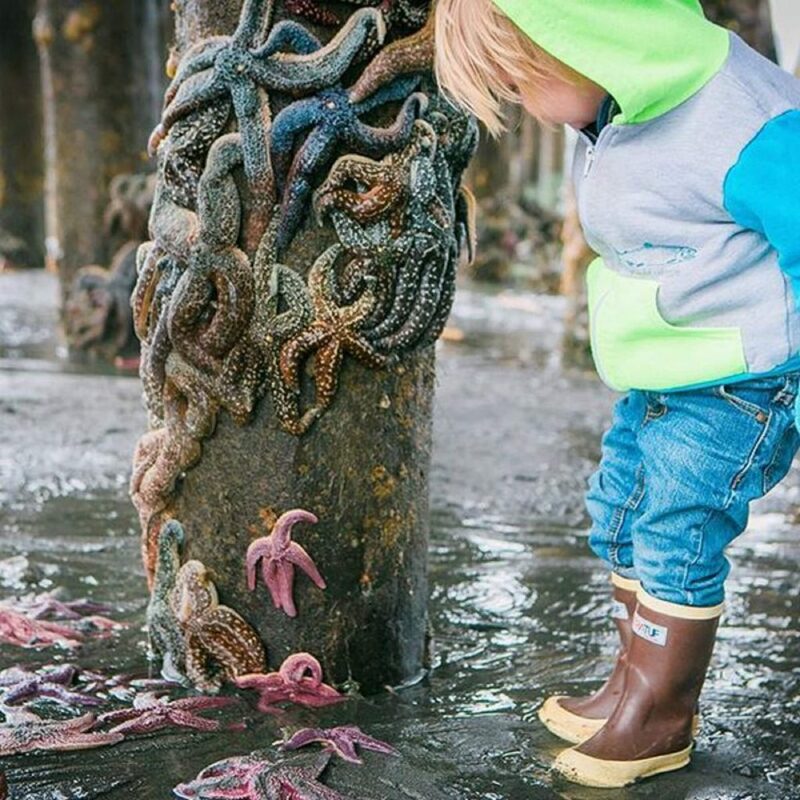 Take a 1-hour tour of the amazing intertidal life right under your feet at Homer Harbor docks. Based out of the CACS Yurt on the Spit, a trained naturalist will guide you through an incredible exploration of invertebrate life living on and around the Homer Harbor Docks. 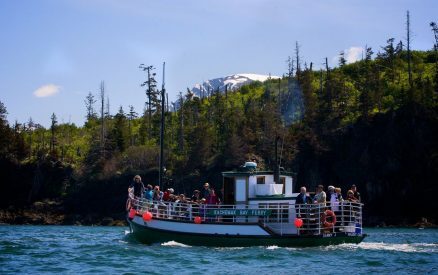 Creatures of the Dock tour leave from the yurt on Homer Spit at the entrance to Ramp 2, Homer Harbor, 1:30 and 4:30 pm. June - August. 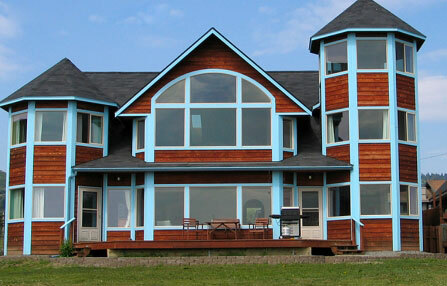 Schools and other organized groups of all ages can arrange a tour from April - October, with a time suited to your needs. 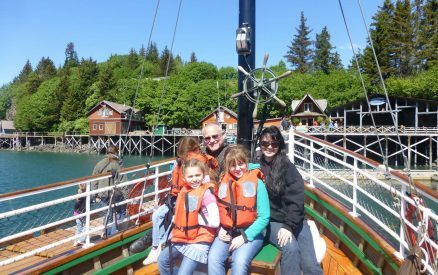 Creatures of the Dock tour is the most fun you can have on the Homer Spit for $7! Fun for the whole family. Program Dates: June- August, tour at 1:30 & 4:30 pm. How to Book: Arrive at the CACS Yurt on the Spit 15 minutes prior to tour time. Hobo jim is an Alaskan legend, and in 1992 the Governor of Alaska and the legislature of Alaska honored Hobo Jim by naming him "Alaska's state balladeer." Hobo Jim is as much a part of Alaska as Alaska is of him. His songs are sung across the last frontier and his famous Iditarod Trail song is curriculum in the Alaska school system that has inspired many of today's mushers into following that great sport. Legendary arctic/Antarctic Explorer and dog musher Colonel Norman Vaughan once wrote..." the words Hobo Jim and Alaska personify one another, he is the greatest musical treasure we have in Alaska". 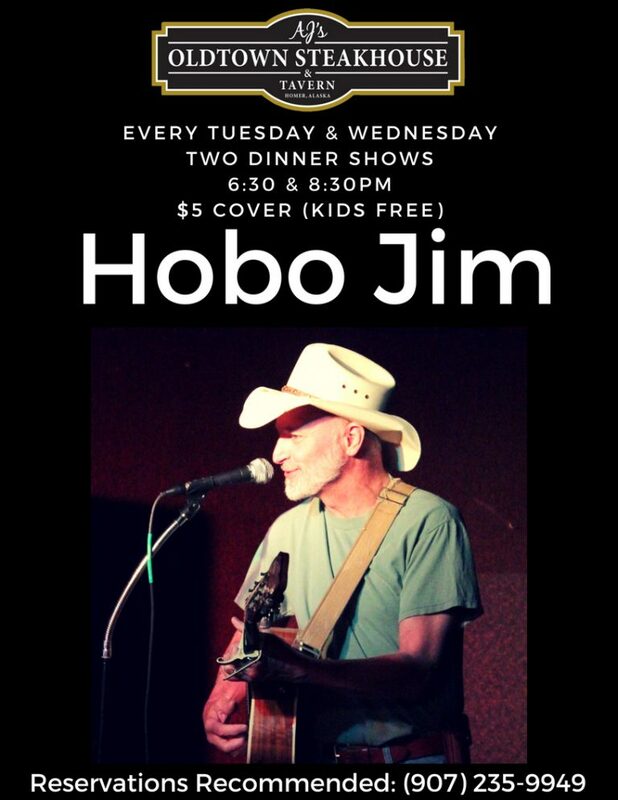 There is no place in the world like Alaska, and there is no other performer in the world like Alaska's Hobo Jim. 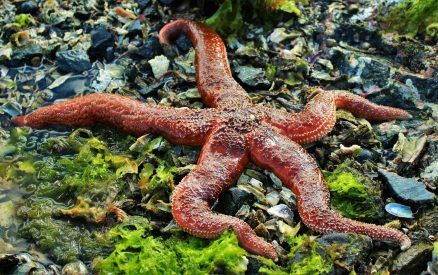 Join Alaska Maritime National Wildlife Refuge staff at Bishop's Beach for guided tidepooling! 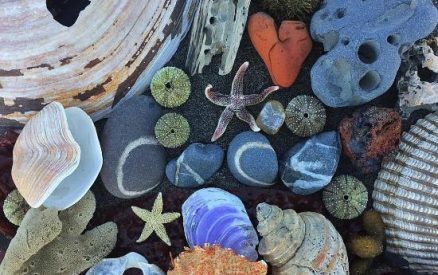 Tidepooling is offered bi-weekly, on Thursday, Friday, and Saturday mornings, June 14 – August 11 (Summer Season). We will meet at Bishop's Beach parking lot and will walk out to the tidepools. Rubber boots recommended. Tidepool guides provided. This is a free event for all ages. 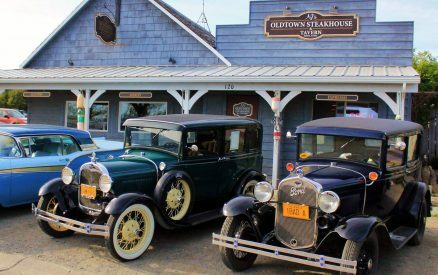 No reservations required. Complimentary Historical talks are offered two times a week, June 10 – August 11 (2018 Summer Season). These talks are approximately 30 minutes long and share the stories of the Aleutian Islands Campaign during WWII. 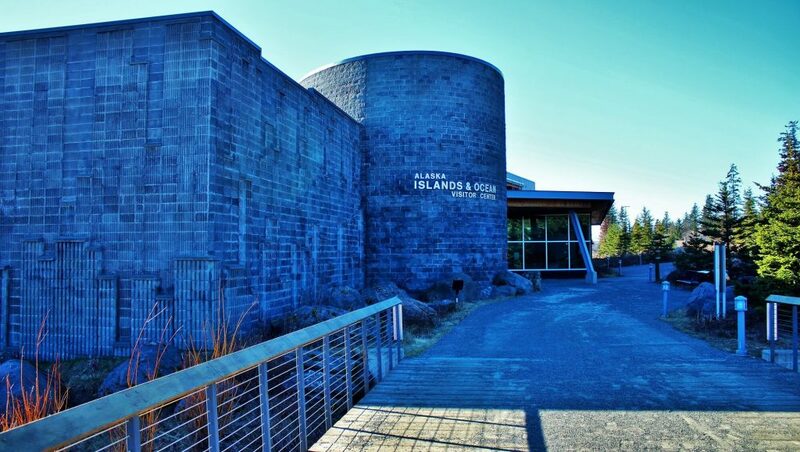 Please meet in the Island and Ocean Visitor Seminar Room in the Visitor Center. 1 PM Thursdays (Exhibit Hall), 3 PM Sundays (Seminar Room) No reservations required. 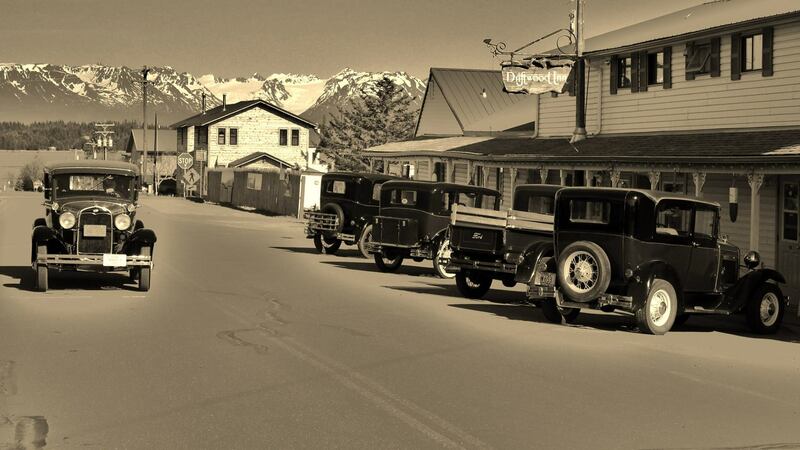 The Salty Dawg Saloon was one of the first cabins built in Homer in 1897, not long after the town was established. It served as the first post office and rail station for the coal mining in the late 1800's and into the 1900's. In April 1957, Chuck Abbot opened it as the Salty Dawg Saloon. 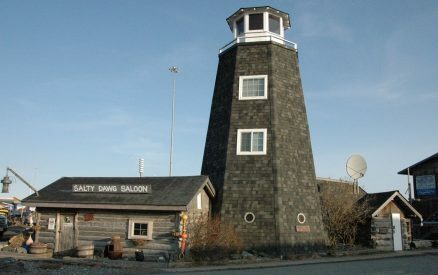 The Salty Dawg Saloon has been featured on the Discovery Channel's Deadliest Catch Reality Show. The bar is known for the it's popular hoodies and thousands of dollar bills signed by visitors and tacked to the walls. 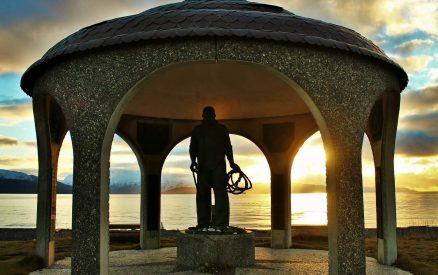 The Seafarer's memorial serves as a final resting place for those lost at sea and is dedicated to all those who go to sea. Friends and family gather here to visit and remember loved ones. The memorial, initiated by Drew Scalzi is an ongoing project, as bricks dedicated to loved ones continue to be placed at the Memorial. The annual May blessing of the fleet is held at the memorial.